Picture yourself in one of these, book in hand, candles burning, and a stew of essential oils. 1. This perfect tub with a fancy lil' backsplash. 2. This curved one that looks as soothing as those blue-green tiles. 3. This regal-looking tub that'll make you say "clawfoot, who?" 4. This mesmerizing lacquered wooden tub. 5. This cozy tub that's making me feel relaxed just looking at it. 6. This ridiculously cool pink and white situation. 7. This round tub that's literally begging you to stop and take a soak. 8. This bathtub that's tucked into its own little nook. 9. 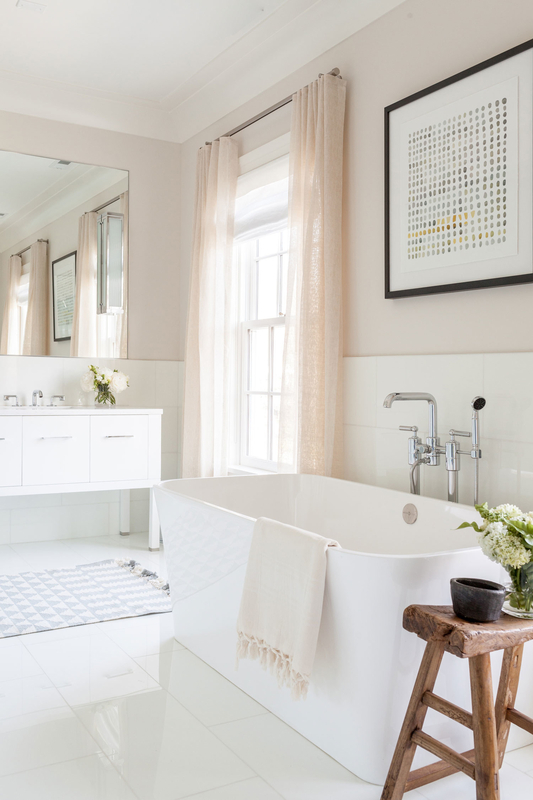 This old-fashioned style tub with a gorgeously modern exterior. 10. This luxurious-looking copper tub. 11. 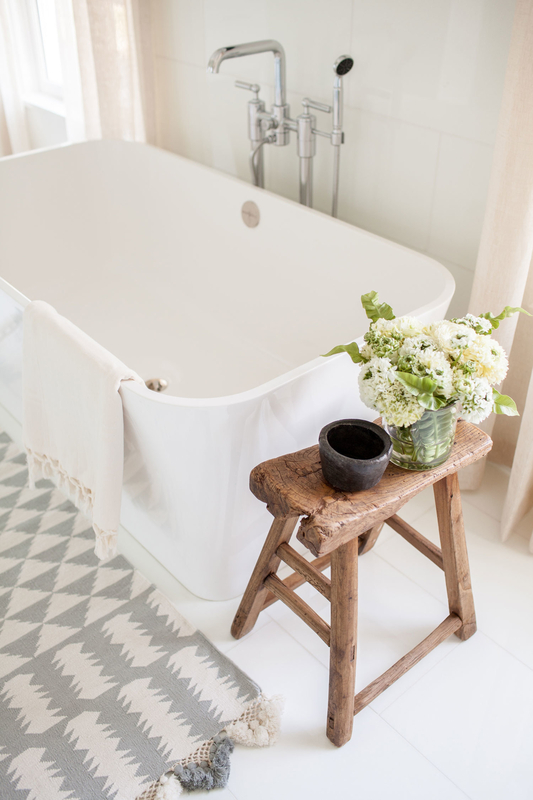 This lovely, simple tub that just looks so dang inviting. 12. This tub that has a higher side — which makes it perfect for sitting and reading whilst bathing. 13. This divine copper tub. 14. This onsen-inspired tub you'll probably never want to get out of. 15. This rustic bath retreat that you might just have to share with some deer. 16. This stunning setup that honestly feels fit for a royal. 17. This bathtub with a killer mountain view.